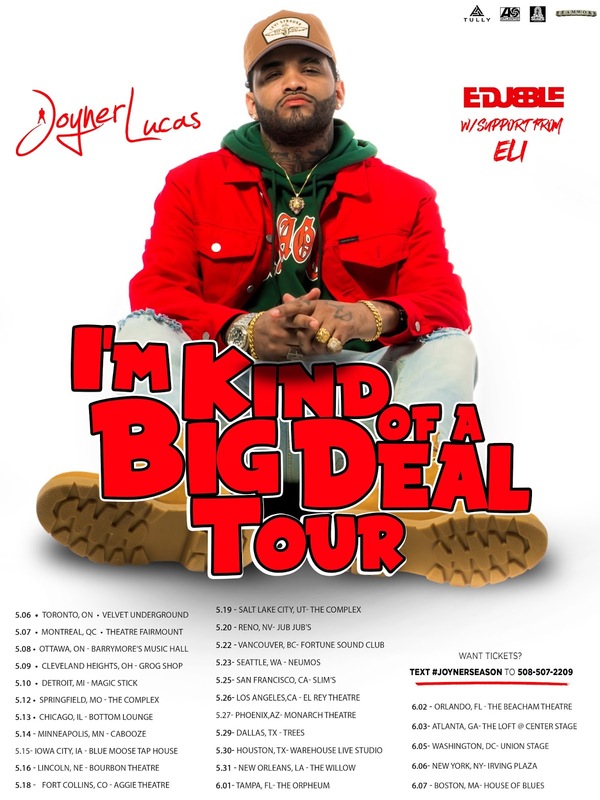 Following the success of his critically acclaimed mixtape 508-507-2209 and viral videos “I’m Not Racist," “Stranger Things,” and "Frozen" Atlantic Records artist, Joyner Lucas, announces his much anticipated North American tour I’M KIND OF A BIG DEAL. The 27 city tour will kick off in Toronto, CA on May 6th and will include stops in Montreal,CA, New York, NY, Boston, MA. 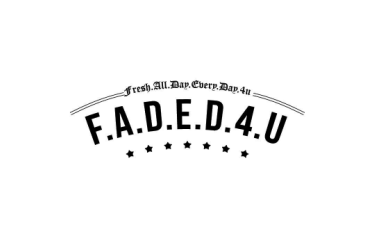 Tickets on sale now and is available for purchase at JoynerLucas.Com.